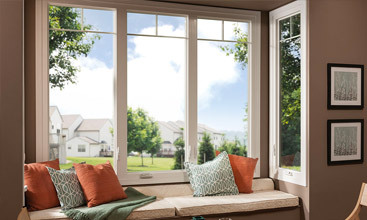 HOME - River Valley Window Co.
Let Us Enhance your Outlook! River Valley Window Co. has been serving the builders and homeowners in North Western Arizona since 1999. Our product knowledge, customer service, and professional installations are the cornerstones to our success. Window and Door Magazine recently recognized our company as the 2007 window dealers of the year. 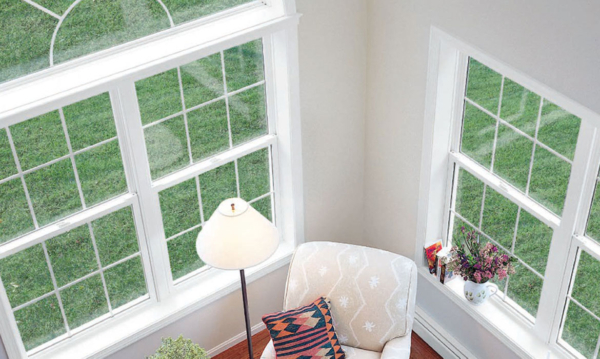 Along with supplying the new custom home market with windows, we also replace drafty old windows with new energy efficient windows in existing homes in as little as one day, with no damage to exterior stucco or interior finishes. The process costs a fraction of what you would expect to pay. I found this company to be helpful, professional, and courteous. A fine company that does great installation and has quality employees and quality installation. We couldn’t be happier. 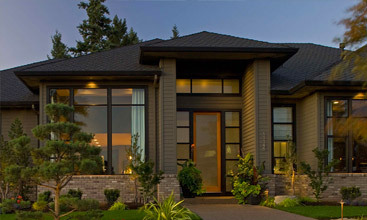 By far the best experience for your home is replacing your windows. River Valley was Prompt to come out and estimate and to top it off we received our windows weeks before we thought we would. Their installers Tom and Trevor are top notch professionals! Professional installers. Good value. We are very pleased. Prompt and efficient service. Orchids to the installation guys form River Valley Windows for the fantastic job installing my patio doors. You left the area immaculate. Orchids to Tom and trevor for the outstanding and professional job installing our new Milgard windows. Orchids to the crew at River Valley Window Co. that replaced nine windows and two sliding glass doors in a matter of hours. Orchids to RIver Valley Window Co. for your expertise throughout the entire process of getting our new windows. We appreciate the look and benefits: job well done. Melody FYI… I had two others bids on my slides, but you were the reason for our choice of River Valley Windows. your profesional & knowledge of your product, install, etc exceeded your competitors. 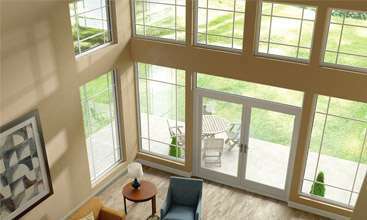 Why River Valley Window Co.
We are proud of the products we deliver. 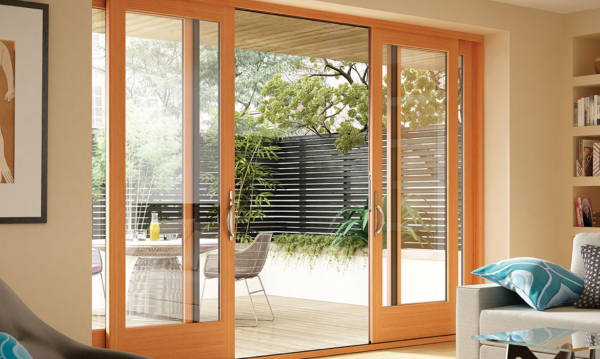 We offer award-winning windows and doors. Milgard is committed to reducing our own environmental impact while helping you reduce yours. We offer a straight forward, industry-leading Full Lifetime Warranty with work performed by factory-trained technicians.